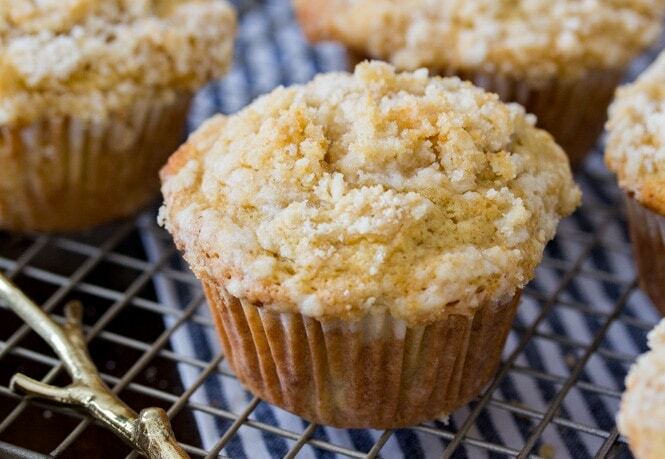 An incredibly soft, moist banana muffin made with tall bakery-style muffin tops, sweet banana flavor, and a simple (optional) streusel crumb topping! This is the very best banana muffin recipe! I’m currently en route to the airport (a banana muffin in hand) where I’ll make my way to Florida to watch my sisters and cousins participate in the Disney Marathon. I’ll just be an observer for this event (the only kind of marathons I do are Netflix marathons), but I’m still excited to escape from the frigid temps for a few days! While I’m not running the marathon, I do plan to participate in the other fun events that (hopefully) sunny Florida has to offer and maybe even visit some of the parks — I’ve never been to Disney before (honestly I’m not really much of an amusement park person) but I’d love to hear your must-see/must-do suggestions (in or out of the parks)! But for now, let’s talk banana muffins. This banana muffin recipe was adapted from my extremely popular chocolate chip muffin recipe. 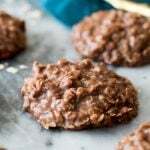 That recipe has received rave reviews, so I knew that I couldn’t go wrong modeling this recipe after that one. 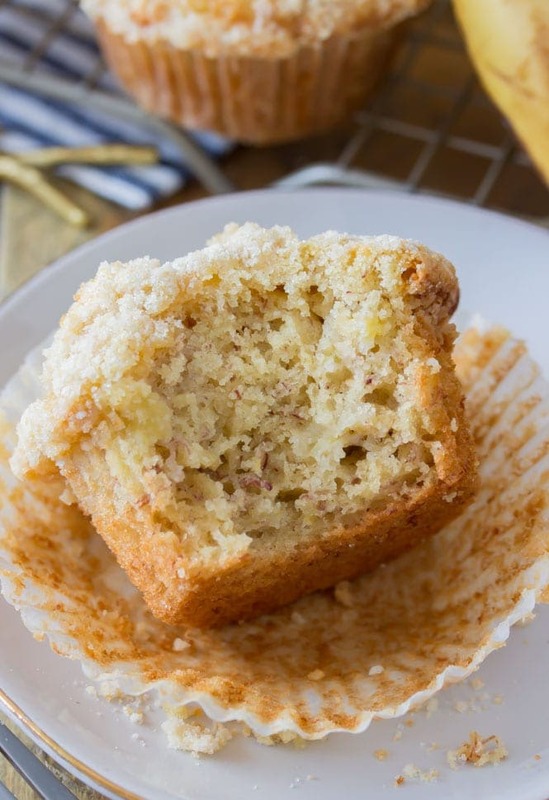 Like that recipe, these banana muffins are made with a combination of both oil and butter for maximum softness and flavor, and it also uses buttermilk (of course you can also make your own buttermilk substitute, if you don’t have any on hand). Unlike my other muffins, this one requires no chocolate, but three very ripe bananas instead. When it comes to picking the best bananas, the riper they are the better. I like mine to be mostly brown — these in the picture could even be browner but I wasn’t patient enough to wait much longer. Basically, the browner they are the better they will taste (…with the obvious exception being rotten bananas). Using these very ripe bananas in addition to the real butter, brown sugar, and tablespoon of vanilla extract that the recipe calls for will give these banana muffins a soft, moist texture and the perfect flavor. 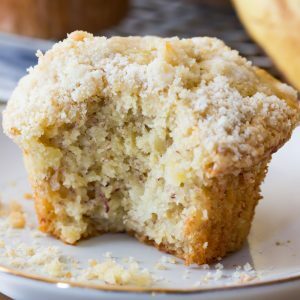 These muffins are great when served on their own without any special topping, but I like to add a simple streusel on top, as well. The more ripe your bananas are, the easier they will be to mash and the better the flavor of your banana muffins will be. 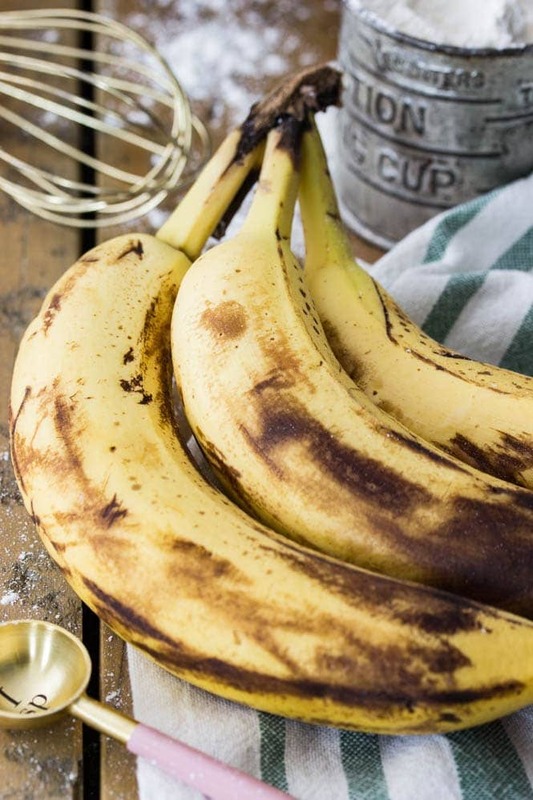 Don’t shy away from brown spots on your banana peels, that’s what you want for this recipe! I recommend mashing your bananas with a fork or with a potato masher — you want them to be well-mashed with very few lumps. 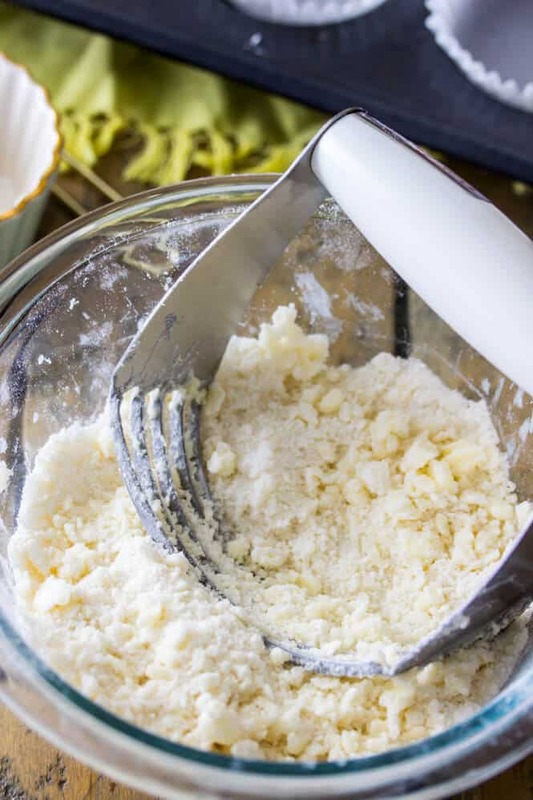 If you can, mix this banana muffin batter completely by hand — since you’re not creaming any butter it can be easily stirred without a mixer and it helps avoid over-mixing. Over-mixing this batter can lead to muffins that are too tough and dense — we want light and fluffy muffins! This recipe calls for buttermilk. 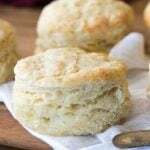 If you don’t have buttermilk on hand, you can follow these instructions for a simple buttermilk substitute. These banana muffins are one of my favorites. 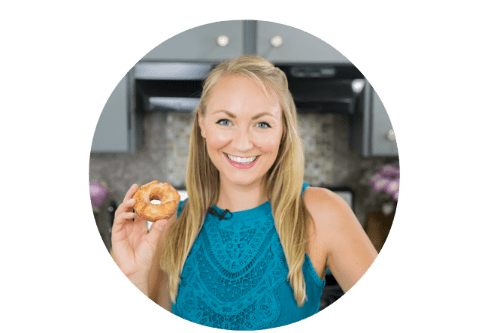 It took a lot of tries and tweaks to get the recipe just perfect, but these are finally the ultimate, softest, most flavorful banana muffins I’ve ever tasted (with or without the streusel on top) and I hope you love them just as much as I do! Printable recipe just below the video. This is the perfect banana muffin recipe! Place peeled bananas in a large bowl and use a fork or a potato masher to mash them - bananas should be well-mashed. Add canola oil and melted butter and stir well. Add eggs and vanilla extract and butermilk and stir well. Set aside. 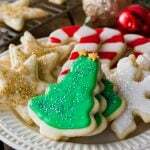 In a separate bowl, whisk together your dry ingredients -- flour, baking powder, baking soda, and salt. 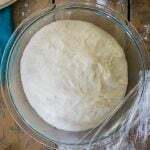 Add dry ingredients to your wet batter and gently fold in until ingredients are just combined (don't over-mix the batter!). Portion batter into prepared muffin tin, filling each liner 3/4 of the way full. 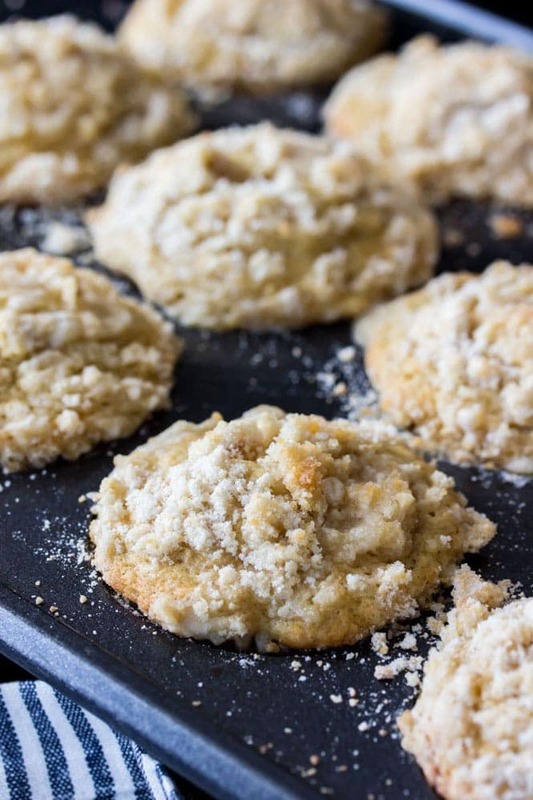 Set aside and prepare your Streusel topping. Combine flour, brown sugar, and salt in a medium-sized bowl and use a fork to stir the ingredients together. Using a pastry cutter, cut in your cold butter until the butter is well-worked in and your mixture resembles coarse crumbs. Sprinkle streusel topping evenly over each muffin. Bake muffins on 425F (218C) for 8 minutes and then reduce the oven temperature to 350 (175C) (do not open the oven door or remove the muffins, just leave them in and reduce the temperature) and bake another 7-8 minutes on 350F (177C). A toothpick inserted in the center of the largest muffin should come out clean or with few moist crumbs (no wet batter) to test for doneness. Allow muffins to cool before enjoying. *Please note that this recipe makes about 15 muffins while most muffin tins are only 12-count. I MUST have done something wrong!!! 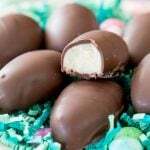 These were HORRIBLE!!! The ONLY deviation I committed was to not use buttermilk. I didn’t have any. I didn’t even have any milk. They are salty and the consistency is awful. I followed everything else exactly as directed. I am so sad to have wasted so much time, effort and money. I am honestly embarrassed to let them go to anyone!!! Hi Kimberly, leaving out the buttermilk was where things went wrong. Unfortunately, all ingredients are listed for a reason and if you leave any of them out you are likely to have less than stellar results. 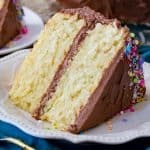 Wow this is an incredible recipe! I added chopped english walnuts to batter and streusel. I also used salted butter as it was all I had, 2 xlarge eggs, plus actually had 4 over ripe bananas so used all. The recipe made 12 reg c-cakes plus 4 minnie loaves, I just used the xlg cupcake liners in 4 of the 8x minnie loaf pan that I usually use to make cornbread in, n baked them/loaves an extra 6 [email protected] 350* remember they will continue to cook after removing from oven, so watch carefully. 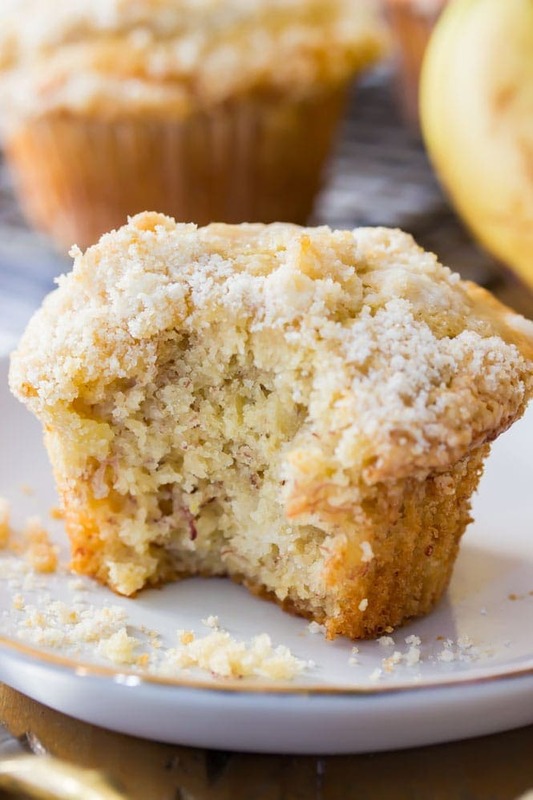 My husband said they were the best muffins he ever tasted and I agree, they are moist, soft crumb, so flavorful and love the crunchy topping. The English walnuts were an awesome addition to the cakes n the streusel. Needless to say, I will not be making banana bread any longer, this will be my go to recipe to use up my over ripe bananas. Thank you for sharing this wonderful recipe! I look forward to trying many more of your delights! Best banana muffins ever!!! Is it ok to only cook it at 350 the whole time? I have an additive that I can’t cook past that temp. If I know your “additive”, the internal temp doesn’t get high enough to degrade the additive. I am 67 years old and have never made banana muffins before. A young lady at work requested them for a celebration so I found your recipe. I made just like you said one time and added pecans to the muffins and the topping in another batch. Everyone at work loved them – the best ever! Something I would have never made but will again. 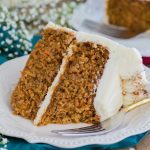 I don’t normally like banana bread, but I had extra over ripe bananas so found this recipe and…yum! These will not last long once my family tries them! I just made thes muffins. I used margarine instead of butter because I wasn’t sure how they would turn out They’re still delicious. .. next time I’ll use my butter ….! Even better!! Hi!!! Just wondering, can walnuts be added? Hi Carol! Definitely! Add them in while you are stirring in the flour (once the flour mixture is mostly combined into the wet ingredients, add the walnuts). I’d say you could probably use 1-1 1/2 cups of chopped walnuts, though you can certainly adjust according to your preferences. Enjoy! 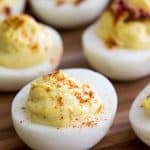 Recipe is awesome— have made many times and they are always a hit! I am wondering if these could be made as mini muffins. 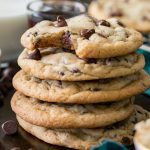 How do I adjust the baking time? Hi Lori! You can bake them as mini muffins, but unfortunately I have not tried it so I can’t advise on how long they will need to bake. The nicest banana muffins I’ve ever been made. They were all eaten Inn 10 minutes! I’ve been slowly adapting and perfecting my banana muffin recipe for years and this is nearly identical to mine! I do use 5 bananas (I try for 2 cups of banana for extra banana flavor! Which does mean a slightly longer bake time. I also find that baking on the top rack of the oven gives you a little extra “lift”! I’m going to try your strudel! These are the perfect muffin. Look no further! Has anyone done large muffins? I’m wondering what the baking times would be. If you use tulip muffin liners you can make quite large muffins! I love them for muffins! But they are considered a standard sized muffin. 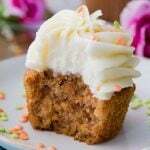 Best recipe for banana bread or muffins I’ve ever come across!